It’s been an atypical year for tuscan olive growing: the cold winter delayed the flowering phase, while one of the hottest summers of the past few years caused the maturation and harvest – which was plentiful and of excellent quality – to come as early as the first days of October. 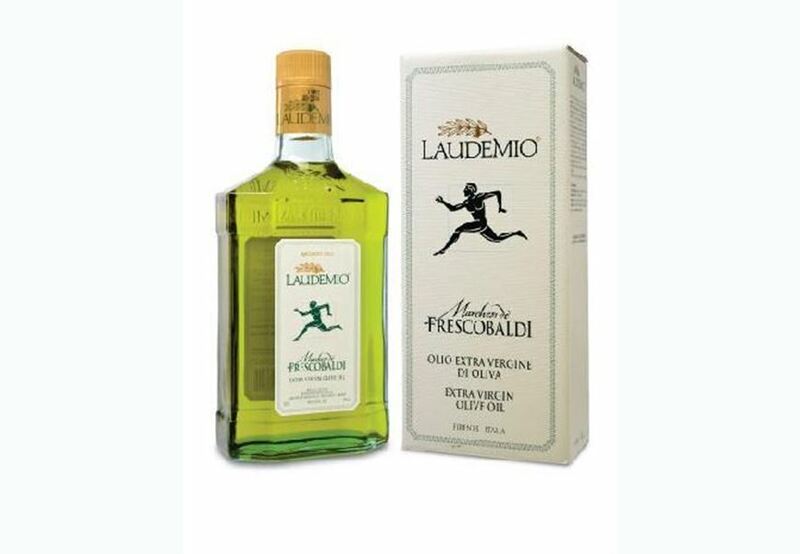 In medieval times the term laudemio indicated the part of the harvest reserved for the feudal lord. Today Laudemio is the name of a consortium created in 1986 to attain the highest quality olive oil setting rules more restrictive than the current general regulations. Laudemio Frescobaldi is produced from the olive harvested by hand and milled the same day at a controlled temperature at the property’s own mill. It represents the highest expression of olive oil; intense and brilliant green with a marked perfumes of mown grass and artichoke, a very intense and typically spicy flavour. Veneto, DOC Produced from Prosecco grapes grown in the hills of Treviso, Danzante Prosecco is a sparkling wine made in the extra dry style, with a long-lingering cascade of pin-point bubblesm that create a rich, lively mousse in the glass. Velvet smooth and intensely fruity, with a crisp, appealing palate, and beautifully balanced.